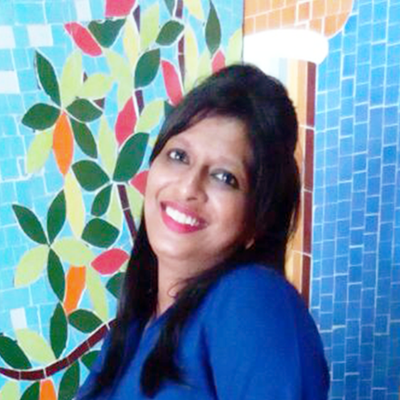 “Diet isn’t about eating less, Its all about eating right things at right time.” Khushbu is a strong believer of this and has an experience of 6 years in the stream of nutrition and therapeutic diet counseling. She has done her Post Graduation Diploma in Clinical Nutrition And Dietetics with a Bachelor’s Degree in Microbiology. As a nutritionist, Khushbu’s objective is to counsel and motivate her clients to achieve their respective health goals. She believes that focus on diet, exercise and having a peaceful mind are key elements to a healthier and disease free life. Her wish is to make people lead a healthy lifestyle along with their regular, busy and hectic schedules.